What is your お気に入り マンガ によって Junji Ito? [PMMM] Who is the most beautiful girl? Of my ten お気に入り horror oriented male anime/manga characters, who is your favorite? 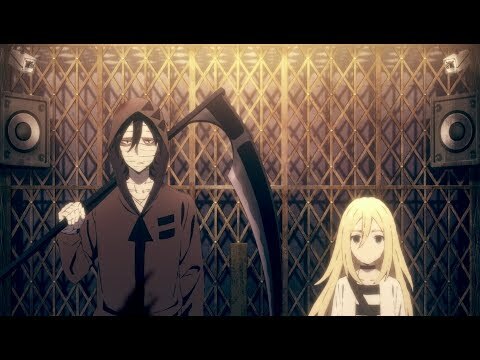 What are your 上, ページのトップへ ten お気に入り horror アニメ series? These are the poems that appear in the Higurashi light novel and マンガ and are written によって the fictional character, Frederika Bernkastel. Each poem reflects the plot line and internal struggles / story of one of the characters throughout each arc in the Higurashi series. I thought that I would share the beauty of them here as they are a crucial part of understanding Higurashi's plot line. Please do not deplore yourself. I'll add some things (including a banner) to the club later; if anyone is interesting in joining, though, feel free to do so! a comment was made to the poll: Who's your お気に入り Another character? an answer was added to this question: What are your top ten favorite horror anime series? How many times is she killed? HA/M アイコン Contest - Round 3: "Yandere"